The four candidates running for VP for Welfare & Equality. 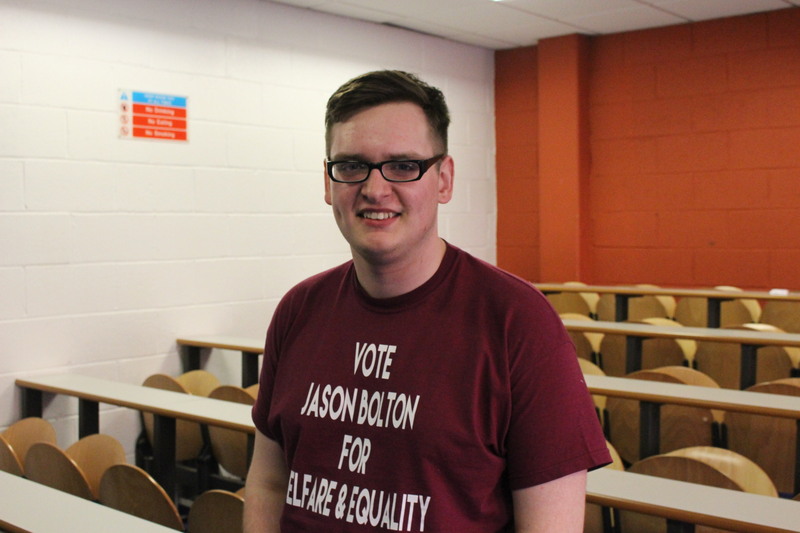 Jason Bolton is a 22-year-old Analytical Science student running for the position of VP for Welfare & Equality in this year’s Students’ Union Elections. He is running his campaign based on improving mental health counselling services, a bigger promotion of sexual health as well as addressing the issue of fines in on-campus student accommodation. 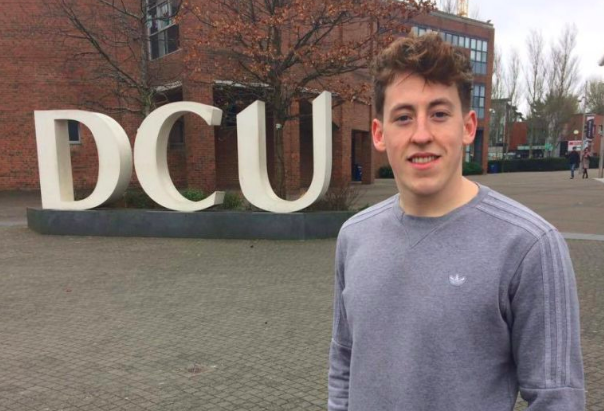 Bolton believes that his own experience of using the Welfare Officer during his time in DCU makes him a qualified candidate to give back to the students of the college. He said: “I feel that I genuinely care the most. I’m experienced in the SU but that alone is not going to make you a good Welfare Officer. For this position I believe that you have to be driven and you have to care about the five main aspects of the role. Olivia Nwachukwu is a final year Health and Society student. 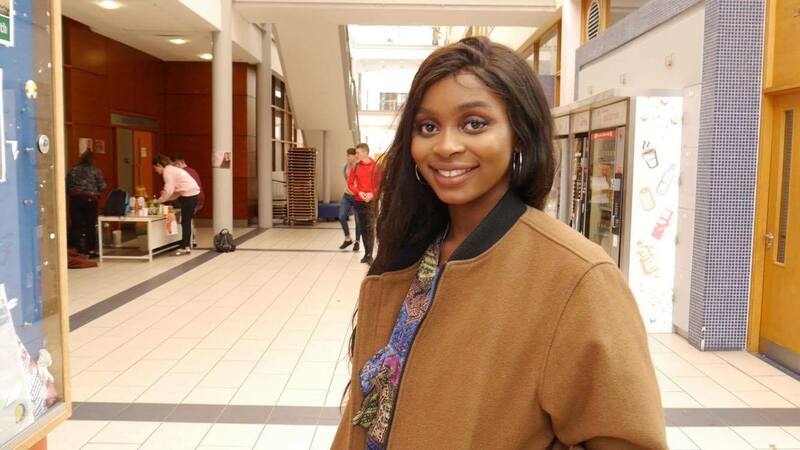 She is the Chair of AfricaSoc and feels this privilege puts her in a great position to further integrate DCU’s wealth of varying ethnicities. “The big thing for me is cultural diversity. It is a bit hard for minorities to relate to other students if they can’t see them in office. I think if I was there, I would be a point of contact to make for minorities who are on campus,” she said. Nwachukwu has been planning on running for quite a while, with the origins of a potential campaign being seeded all the way back to an event during her first Fresher’s Week when she bumped into former Welfare Officer Eve Kerton, who she says inspired her. 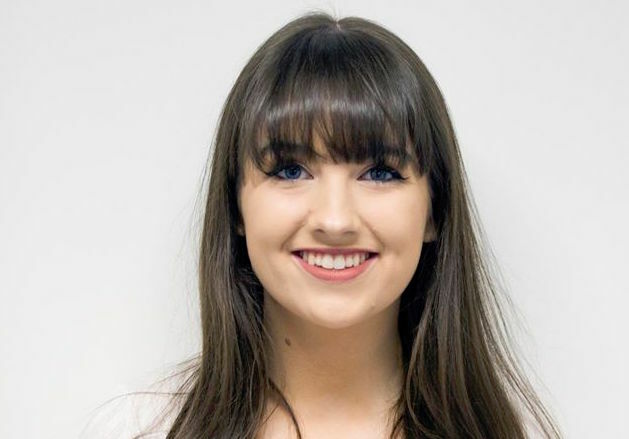 Maria Lawlor is a final year St. Pat’s student studying Education and she is one of four candidates running to become next year’s Welfare and Equality Officer. She told The College View that Welfare and equality is a position she is hugely passionate about and would have no problem undertaking the role if elected. “It would mean a lot to me if I was voted in. It’s a position that I feel is made for me. I’d like to bring a bit of fun to the job but I also realise that it is a huge responsibility. I’m really approachable and if any student has any problem they can come to me and it’s no issue at all; we just want the best for every student,” she said. Maria’s manifesto outlines 3 specific points that she wishes to address if so elected as Welfare Officer which are improving the services of the student support centre, implementing a buddy system for first year students and addressing the changes that have been seen since the beginning of the amalgamation in the Glasnevin and St.Pats campuses.